At the end of a year it is customary to look back, but far more important is to look forward to the future. There can be a number of reasons for looking back, not least in order to learn and try to fully understand what has taken place. Unfortunately, 2018 was a year in which, once again, we were confronted with brutal acts of terror, human tragedy in the form of war, poverty and hunger together with the shocking aftermath of natural disasters. Each and every one of these events troubles me, provoking responses that range from sadness to anger. The age-old maxim, homo homini lupus, man is wolf to man, continues to hold true regardless of what we like to call “human progress”. Personally speaking, I struggle to see any possible justification for destructive behaviour based on little more than a thirst for power or sheer blind madness. As a “space guy” I sometimes wonder what an intelligent alien would make of the behaviour of we humans on our tiny pale blue dot if he/she/it were able to observe us. Would he/she/it immediately be able to distinguish the good from the bad? These general observations about the world we live in have wider ramifications which seem, at times, to spill over into our daily lives. Consumer society exerts a powerful grip on individuals, seemingly influencing their every move while the elevation of personal and national self-interest remain disturbing facts of life, squeezing out values such as solidarity and a sustainable future. 2018 was for me the second worst year of my life. The most difficult one was 1967 when my father passed away. 2018, meanwhile, was very challenging, filled as it was with more than its fair share of intrigue, personal slights and institutional threats. Attempts to promote solidarity and cooperation frequently came to nothing as more or less hidden interests came into play. Much of this has served to provide a true lesson in life and, if nothing else, one learns whom and what one can rely on in difficult times. Now is the time to take stock of all of this, good and bad, drawing on these lessons in order to better shape our future: many great things can be achieved if only those in favour of an open, positive and fair approach join forces. The drafters of the Convention have to be credited with producing an excellent legal document. As the Director General of ESA, I will stick to its clear central message which can only be altered through a legal process involving the Member States and their parliaments. The spirit of the Convention forms the basis for any further development of ESA including, for instance, its relations with the EU. At IMM18, discussions also took place on the future strategy of ESA. These will be reflected in full in the preparation of the next Council meeting at ministerial Level, Space19+. 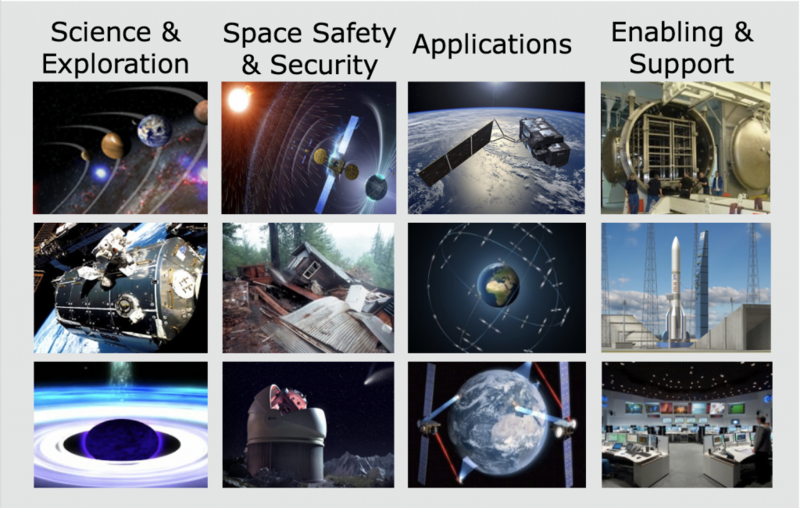 The proposals for Space19+ will encompass all the different programmes, presenting them through a narrative based on four pillars, thereby allowing Members States to subscribe according to their national interest while also facilitating effective communication about the full range of ESA activities. 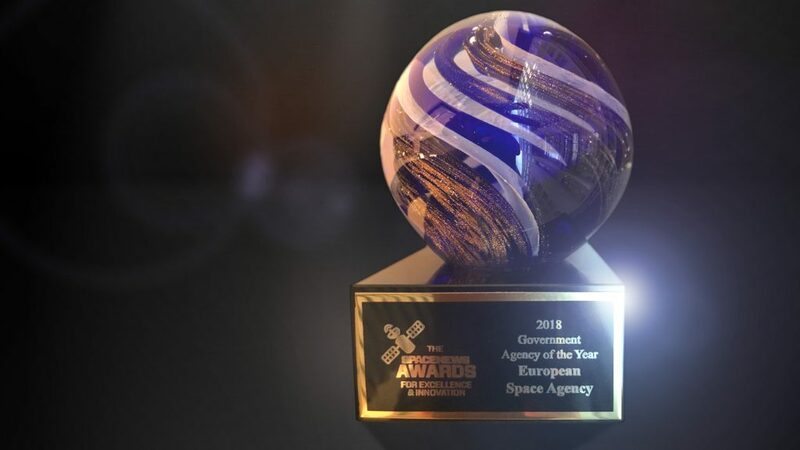 I thank all of those who supported ESA in 2018 and hope to be able to count on such continuing support for a United Space in Europe in the year ahead. 2019, too, will no doubt bring its share of challenges on a global, continental, institutional and personal level, but as we prepare to enjoy the upcoming holiday period may I wish you all the best. 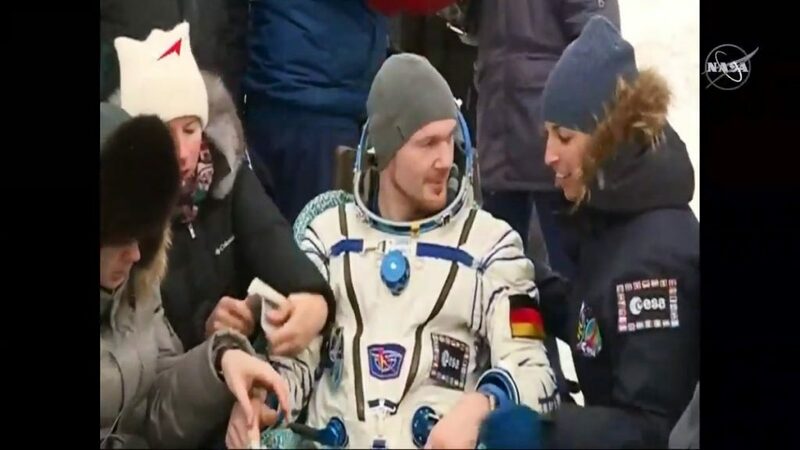 And what better way to end this year and prepare to usher in the new than with a safe and successful landing of our ESA astronaut of German nationality! Welcome back Alex and congratulations on everything you have accomplished in the 197 days you have just spent in space! With a total of 363 days in space you hold now the European Record. This was well written. ……..
Danke für die offenen und ehrlichen Worte zum Ende des Jahres 2018! Auch für mich war dieses Jahr schicksalshaft, ich darf Ihnen versichern, dass ihre Arbeit mit der Mission horizon und Alexander gerst mir geholfen haben, dieses schwere Jahr zu überstehen. Danke! Ein gutes und gesundes Jahr 2019!